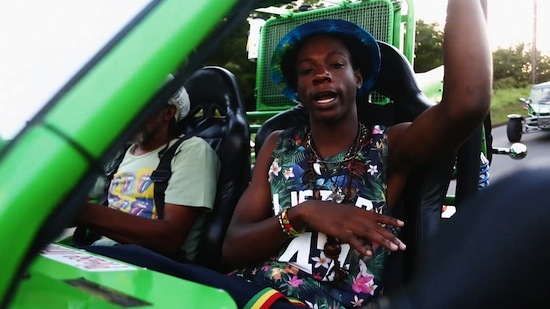 Joey Bada$$ releases a dope video for his track “My Yout” featuring Maverick Sabre. Filmed in the Carribean islands. Joey Bada$$ releases a dope new track featuring Meechy Darko of Flatbush Zombies, Issa Gold of The Underachievers and Chuck Strangers titled ‘My Jeep’. Produced by Lee Bannon. ‘Summer Knights’ EP drops October 29th. 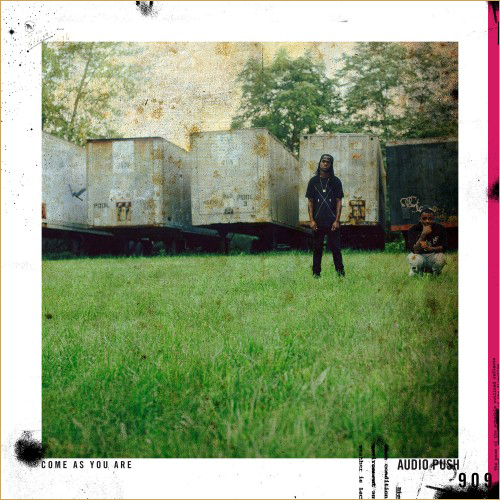 Joey Bada$$ links up with London’s Maverick Sabre for the official remix to “My Yout”. This will appear on the upcoming retail release of his “Summer Knights” EP, due out October 29th. Pro Era decides to make a cypher of their own. 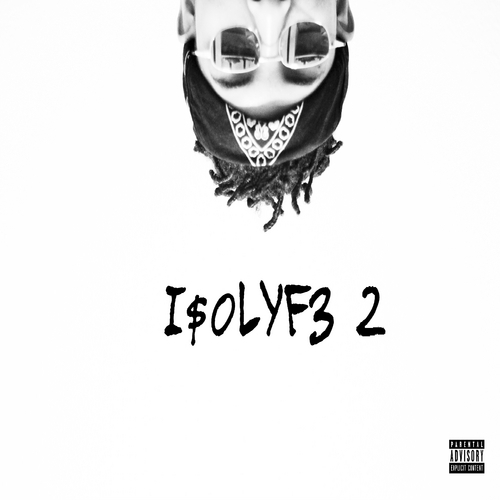 Joey Bada$$, Kirk Knight, CJ Fly, Dessy Hinds, Nyck Caution, T’Nah Apex, A LA $ole, and more spit bars. Watch the cypher above. Joey Bada$$ & Kirk Knight stopped by the DJ Semtex show while out in the UK. Watch as they both attempt to freestyle for 15 minutes straight over some dope instrumentals. Check out the video above. Ab-Soul & Joey Bada$$ will Headline The Smokers Club Tour 2013. 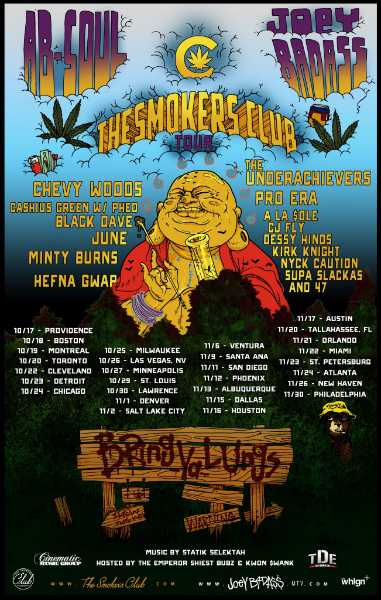 Supporting acts feaute The Underachievers, Taylor Gang’s Chevy Woods and the rest of Pro Era. The tour kicks off October 17th and concludes November 30th. Tour Dates Below.